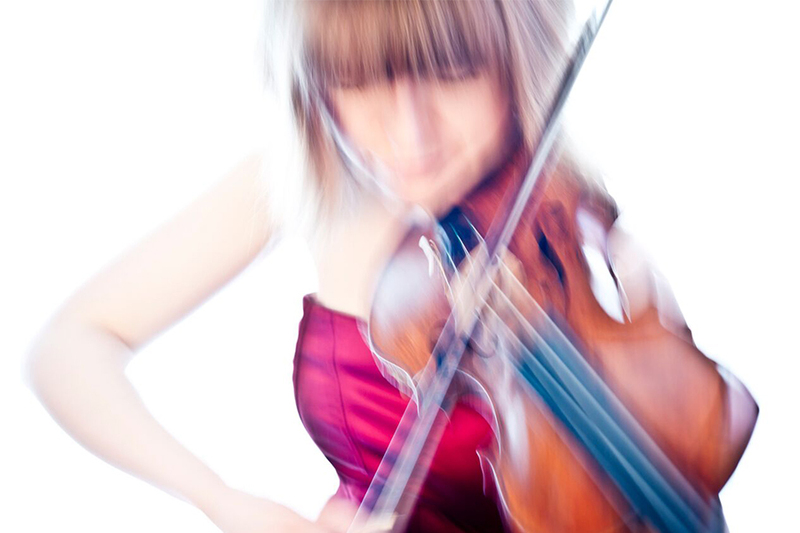 Take one motivated and talented young British violinist, inspired by the solo violin music of JS Bach, and mix with some of the best British composing talent of today. The result is Bach to the Future, with Fenella Humphreys. This performance will see some of the greatest solo violin music from history sitting alongside new music written for Fenella. Fenella won the BBC Music Magazine’s 2018 Instrumental Award for her recordings of this project.